What a big day for the Kardashian-Jenner-West family (what a mouthful). Kanye West unveiled Yeezy Season 1 and the YEEZY BOOST Sneaker, North West screamed her head off in the front row, and Kylie Jenner debuted her runway career. 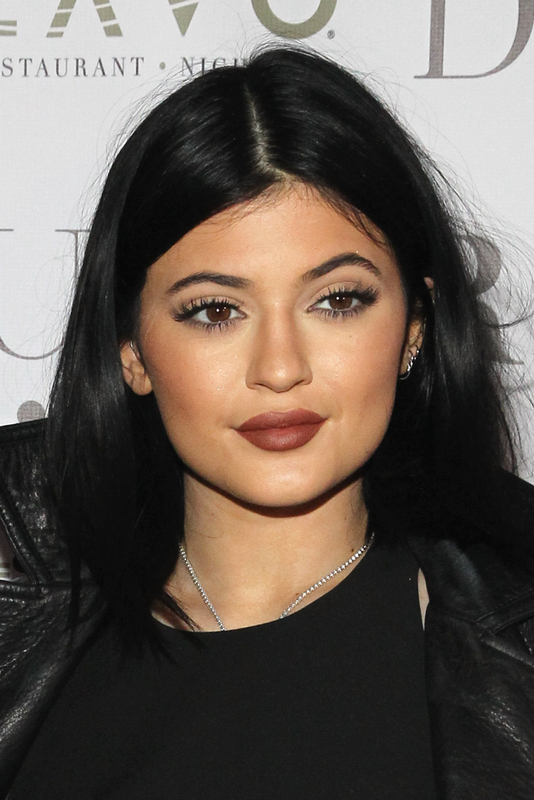 That’s right, people: Kylie, not Kendall. In my opinion, this marks the beginning of a very powerful New York Fashion Week. This came as a huge surprise to everyone. Paparazzi spotted Jenner right before the show dressed in head-to-toe Kanye West x Adidas. Little did we all know that she was making her way not to sit in the front row with sisters Khloe, Kendall and Kim, but to walk the runway for the very first time. The youngest Kardashian-Jenner sister strutted her stuff down the runway of the West x Adidas Originals collaboration show, donning slicked back hair, a clean face, and one of her brother-in-law’s creations. It’s no surprise that she looked super comfortable out there. So, all I have to say is: Watch out, Kendall.